While addressing the ICAI Conference recently, Union Minister of Urban Development M Venkaih Naidu said, “This is a huge opportunity for all of you to be partners in the progress of our nation,” referring to Chartered Accountants in the context of smooth implementation of GST in the Country. Rightly said, CAs are going to have both – Challenges and Opportunities ahead of them with the implementation of GST. The basic and the main challenge that lies in front of them is to adjust to the new tax regime. GST shall individually replace the existence of all the major Indirect Taxes such as Service Tax,. Value Added Tax (VAT), Entertainment tax, Central sales Tax, etc. except Excise Duty, shall bring transparency and digitalisation in the tax system, and result in proper Tax compliance by firms. The estimated rate of GST will be between 18-20℅. It is going to bring a radical change to the existing tax system, and the Chartered accountants can’t just ignore and sit comfortably. What should the CAs rightly do to overcome this challenge? The Institute of Chartered Accountants India has been heavily involved in consultations on policy design, drafting and implementation, and will organise seminars on the new tax proposals and policies. The Institute’s homepage for the Indirect Tax Committee contains useful material on the GST. It’s important that both, the existing and the (200) new CAs learn and gain expertise on this topic so that they can help their clients to abide by the regulations of the new Act and be updated. If they lag behind, they are going to lose their clienteles. The new CAs coming in and those dealing with Direct Taxes as of now shall be in advantage here as they will only have one task in hand I.e. To learn about the new tax regime, while those dealing with Indirect taxes since long shall have to forget the old systems and get used to the new system of tax. Those who update themselves faster and better are not only going to retain their clients, but also grab new clients. Opportunities tend to be short-lived. So, it is imperative for these professionals to grab them early. Let’s discuss the Opportunities that open up to these professionals. Since all filings, returns, processes have to be done online i.e. on the internet portal, plus all information to be dispensed regarding GST is also on the net, those professionals who keep themselves technologically active shall benefit. In short, Tech savvy will benefit. Goods and Service Tax (GST) is nothing but an evolution of the existing indirect tax system. 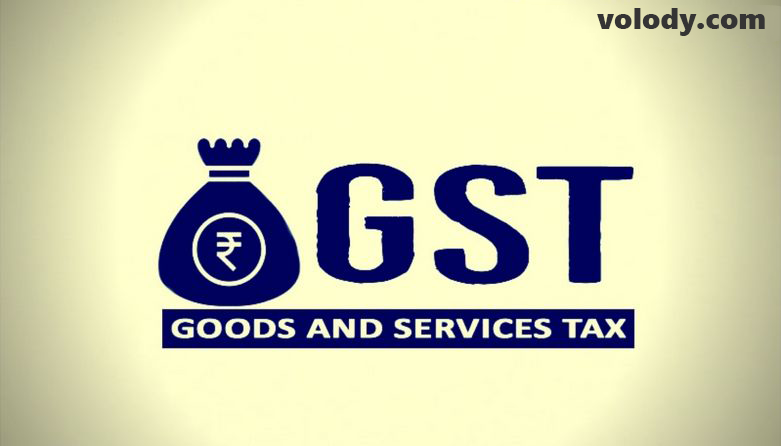 From VAT and CST, we have moved on to GST. Thus, they are built on the same principle as the base taxes. This shall be useful to the existing, experienced CAs as they’ll be able understand the intricacies of the new tax system. GST being a totally new subject, firms- big and small both will need guidance from CAs for tax compliance. The SMEs(Small-Medium sized Enterprises) shall also approach CAs to simplify the complexities of the tax system. Thus, the professionals shall have a green period for the initial days resulting in higher income too. Fresher CAs or the CAs in-the-making are fortunate as they shall be capable of competing against the existing CAs. They shall be able to study the new tax system with a better and fresh mind and also be experts in this subject. VAT used to be a State tax, similarly many taxes used to be for State only. This restricted the scope of study and function of CAs to one or two states only. But now everything is centralised and there is only one tax- GST. This has broadened the functioning of CAs. Now they can work for clients from anywhere in the country following just one common set of tax system. Thus, a lot of opportunities lay ahead with the implementation of GST. A smart CA shall analyze the situation and adapt himself to the new ways of the system. Calculation of the tax and where all changes will be required in a department will have to assessed in accordance with the new tax regime.